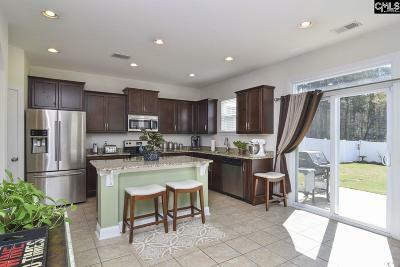 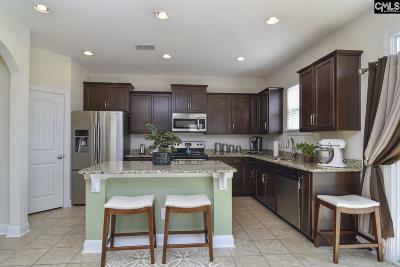 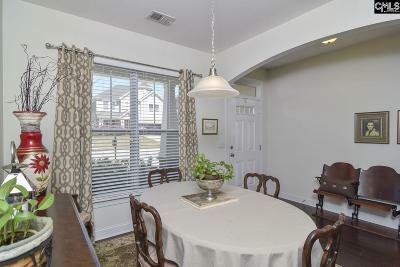 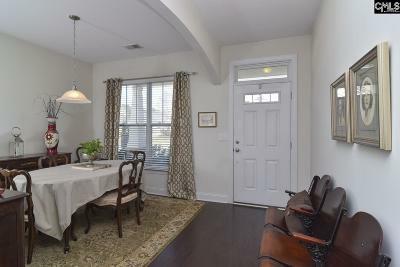 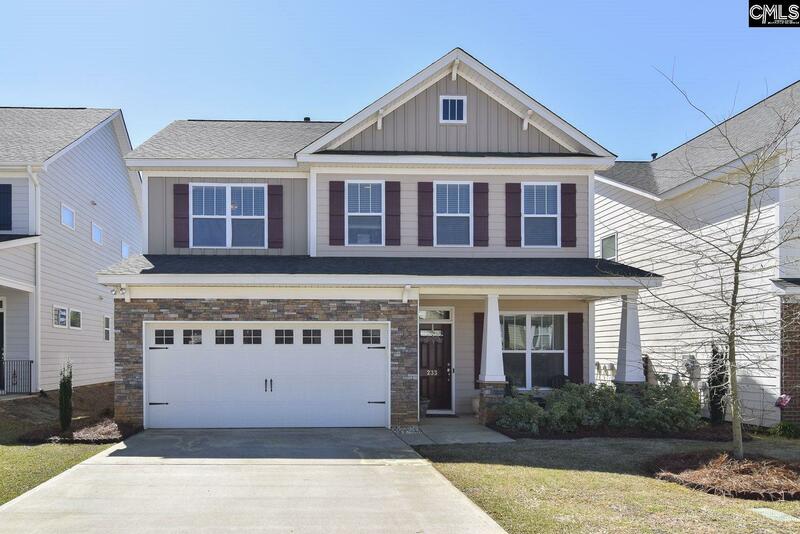 Incredible opportunity to move into the highly sought after Summerlake neighborhood for under $230k! 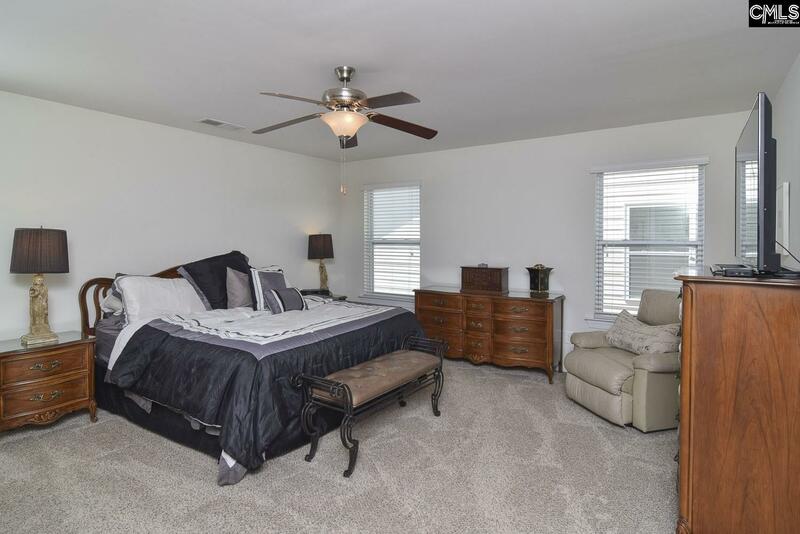 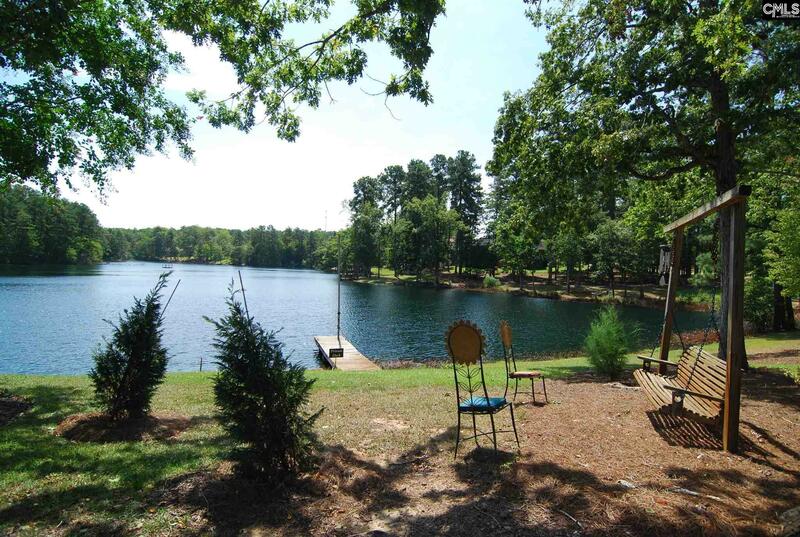 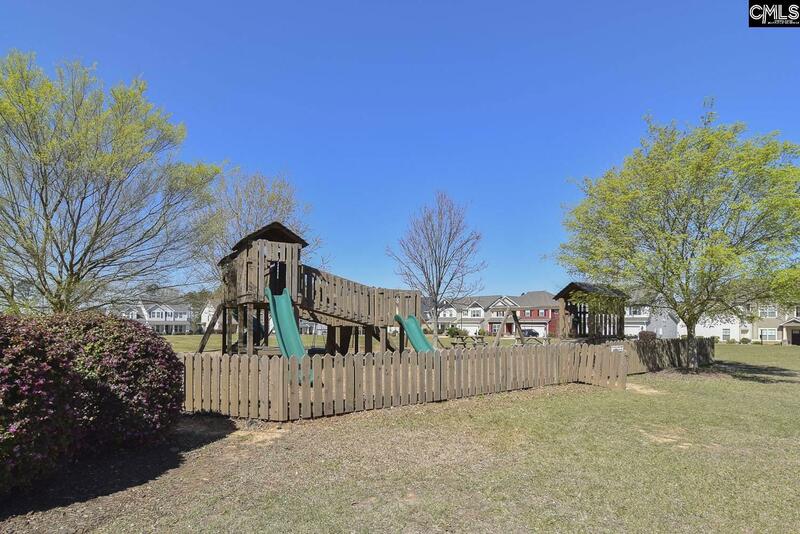 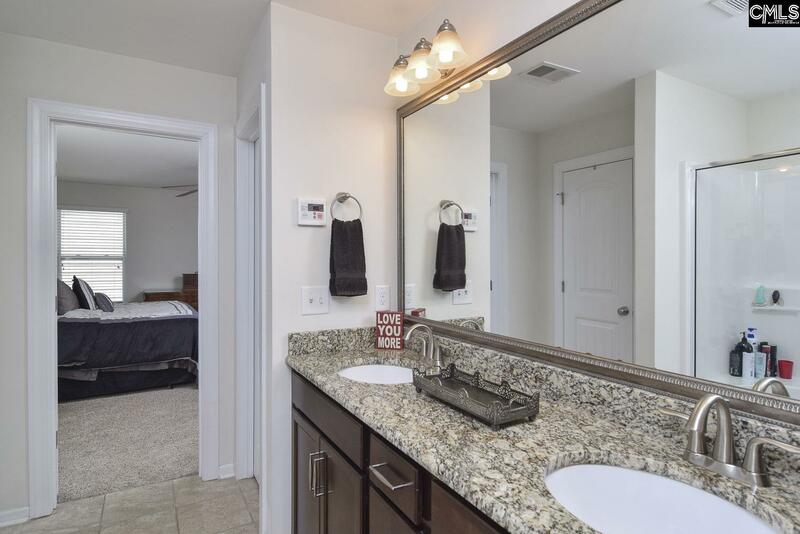 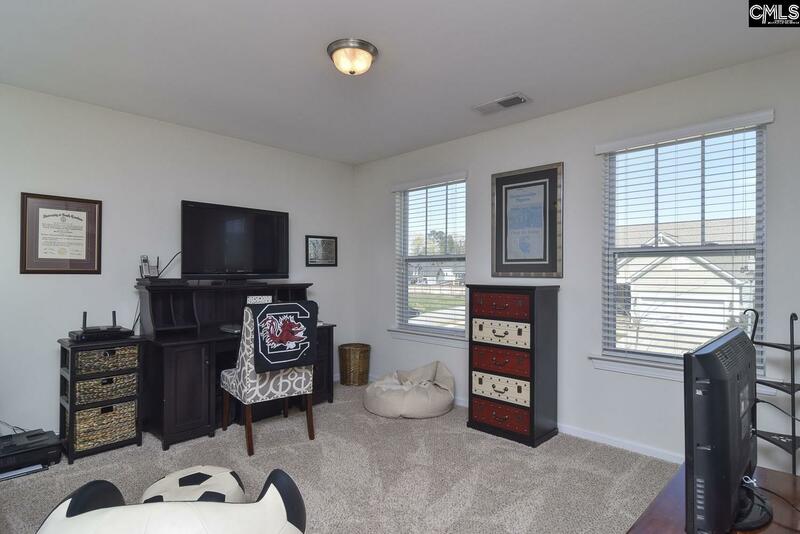 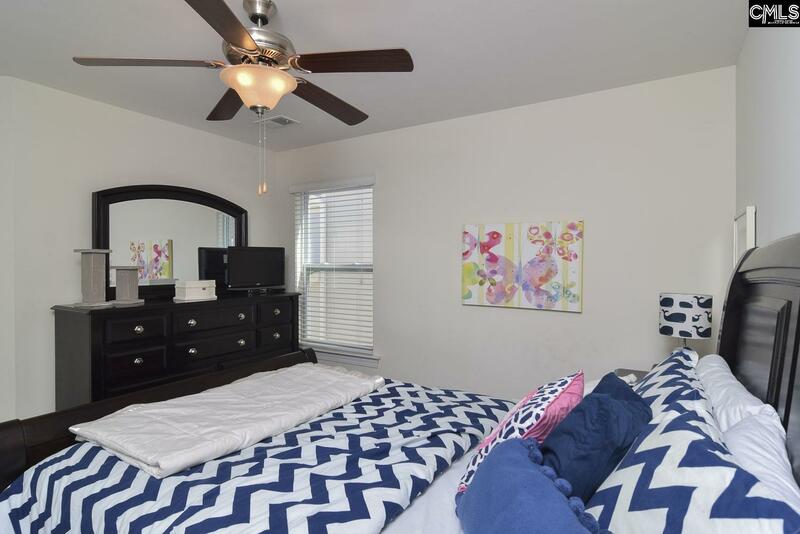 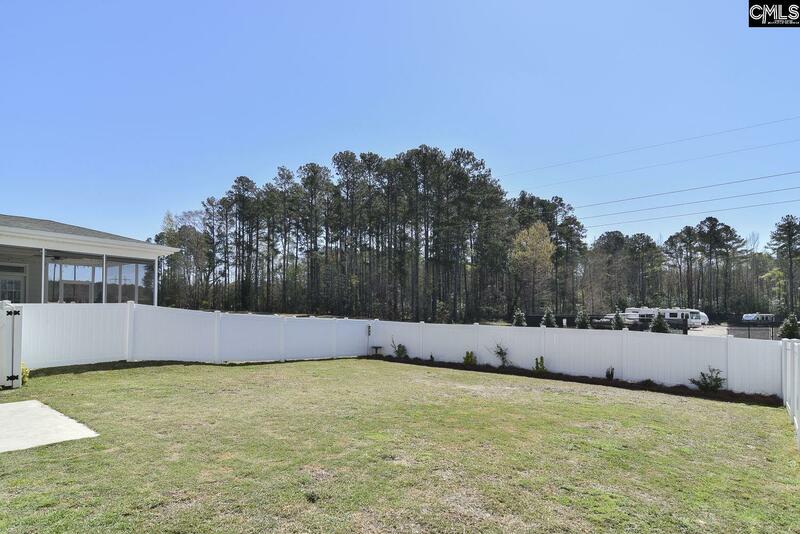 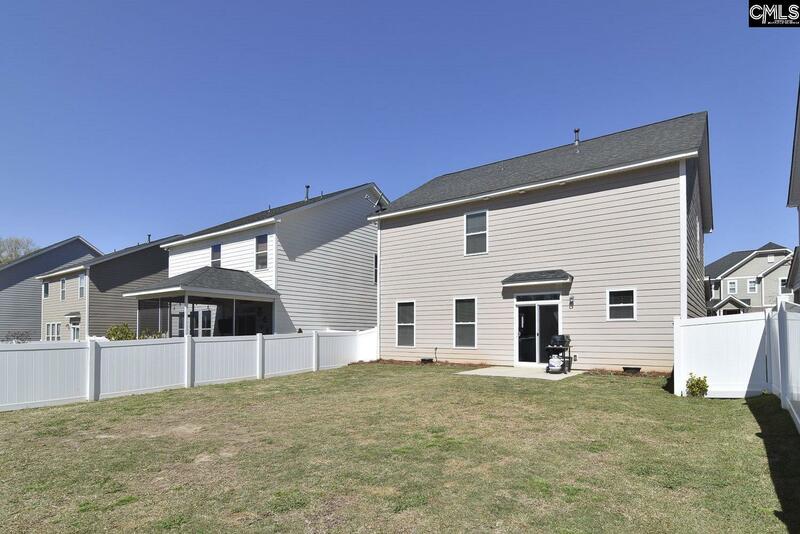 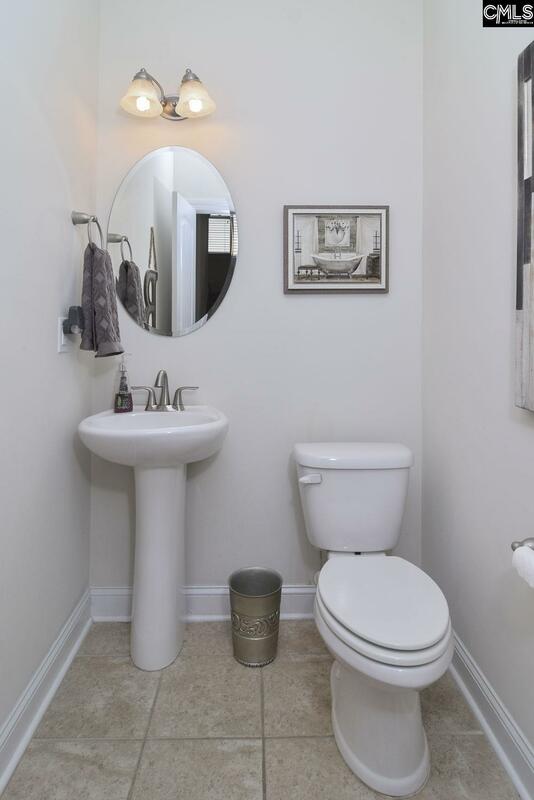 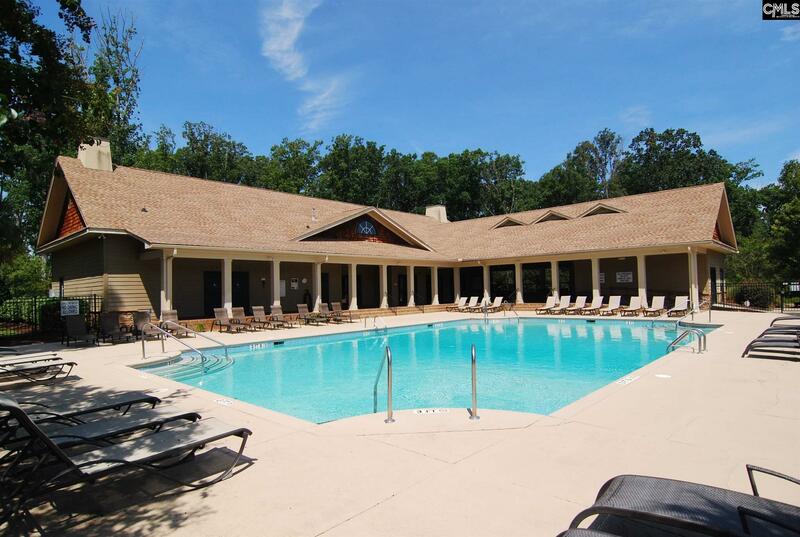 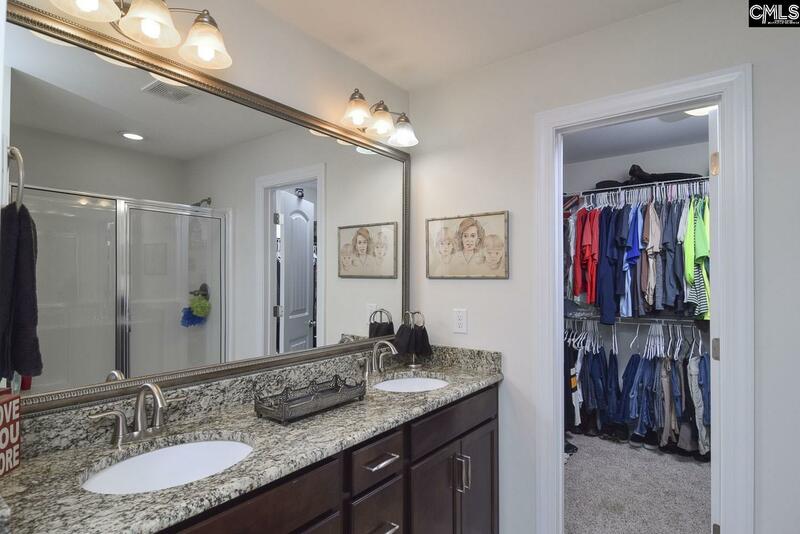 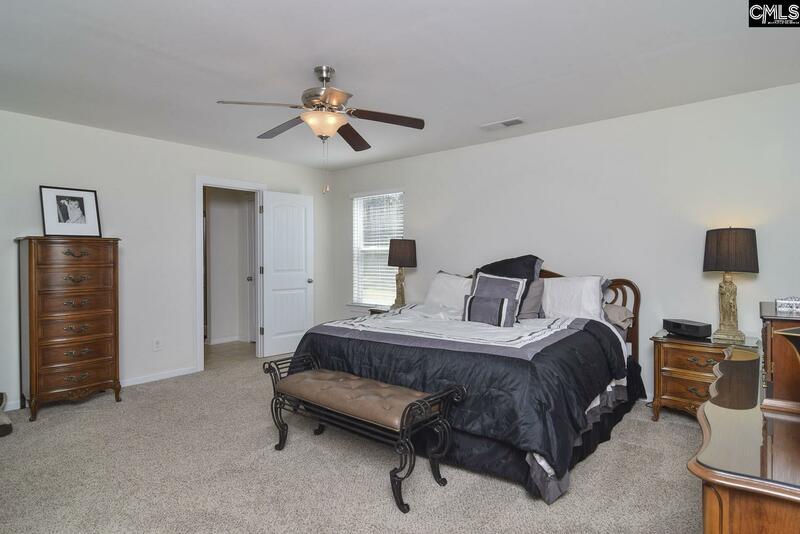 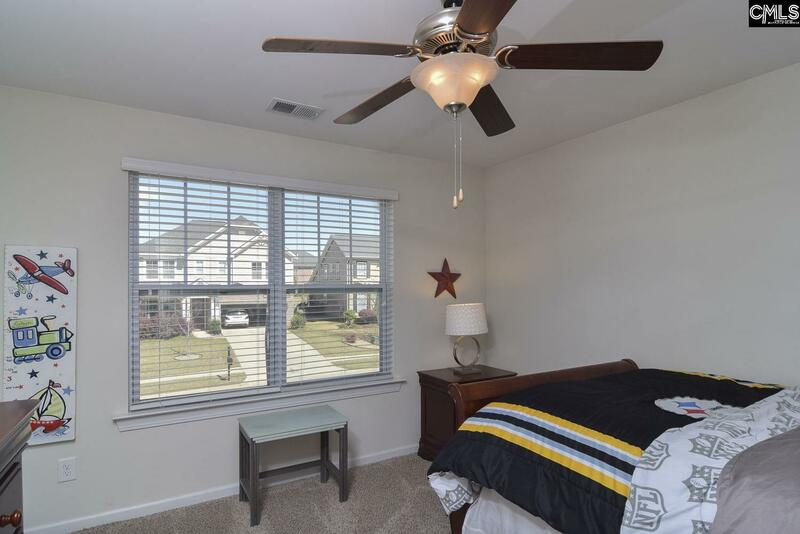 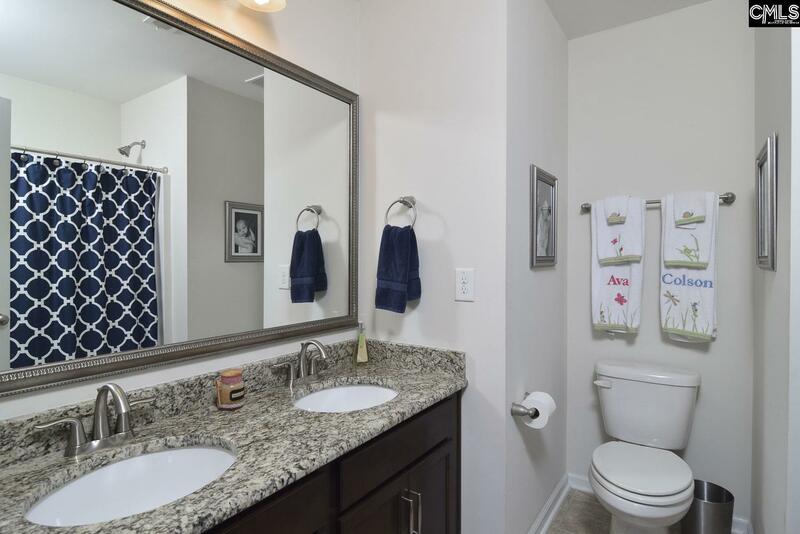 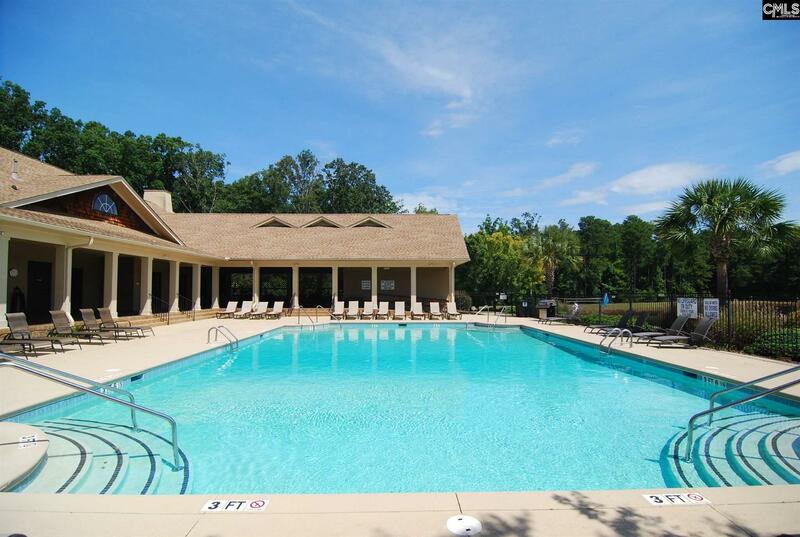 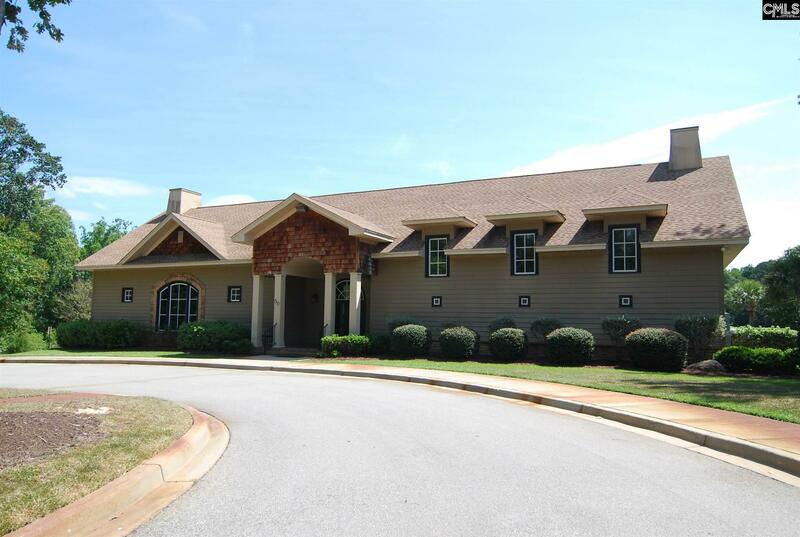 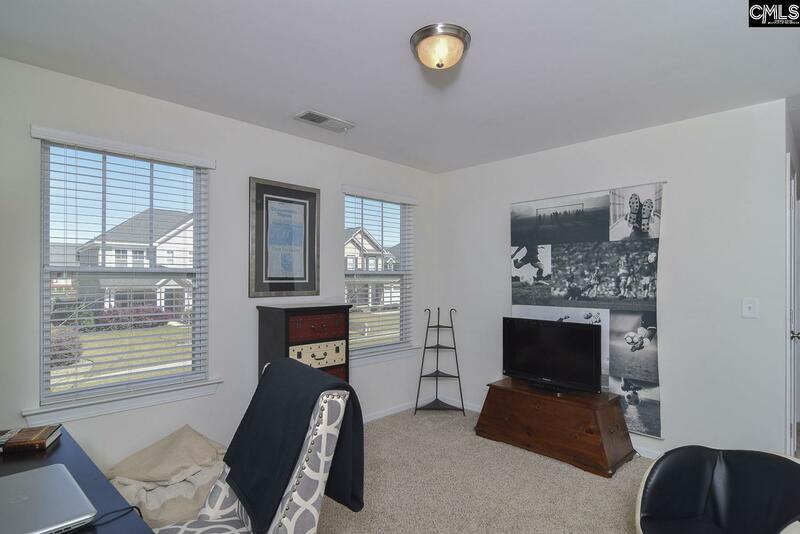 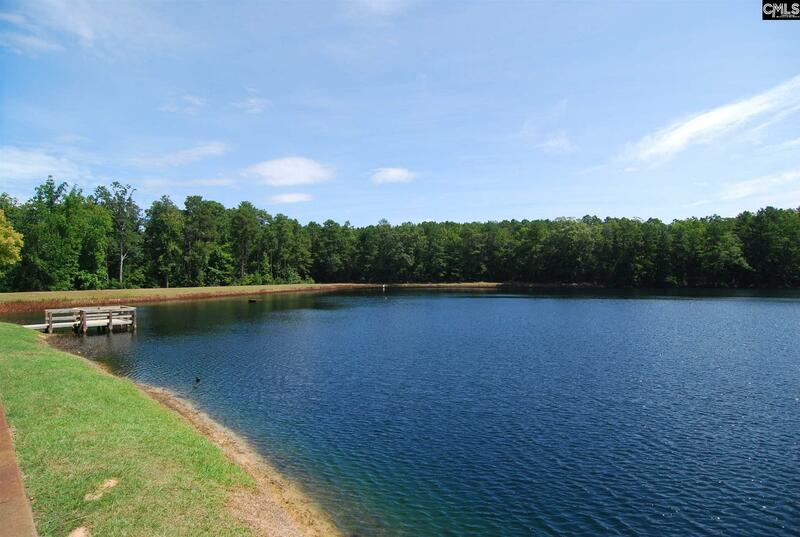 Enjoy all of the community amenities including fishing pond with dock, community pool with clubhouse, playground, spacious green areas, disc golf course and boat storage. This home is literally steps from the new Beechwood Middle School scheduled to open this fall. 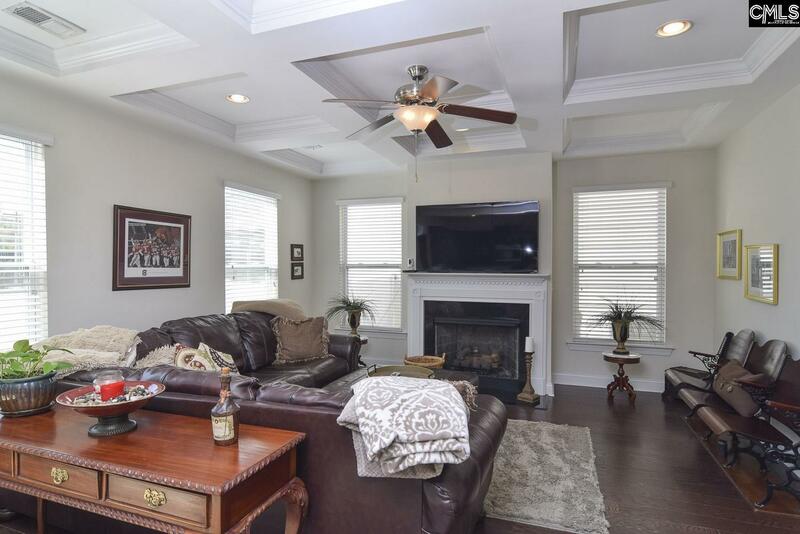 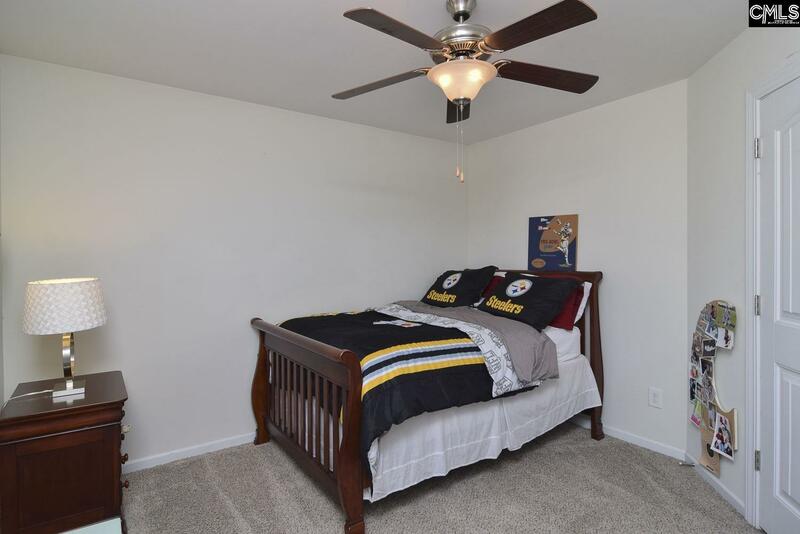 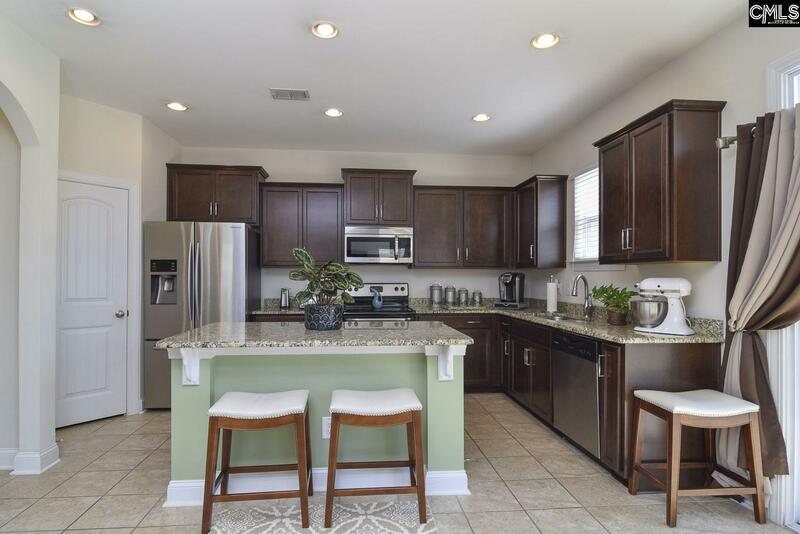 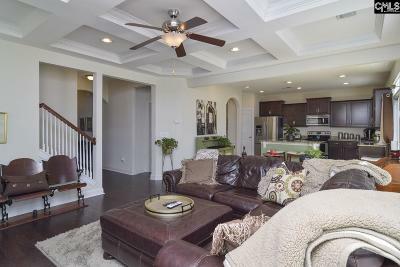 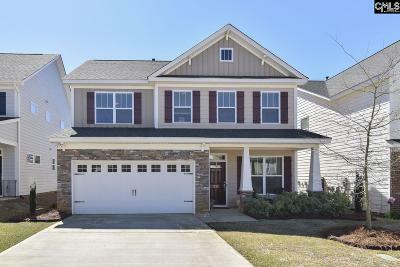 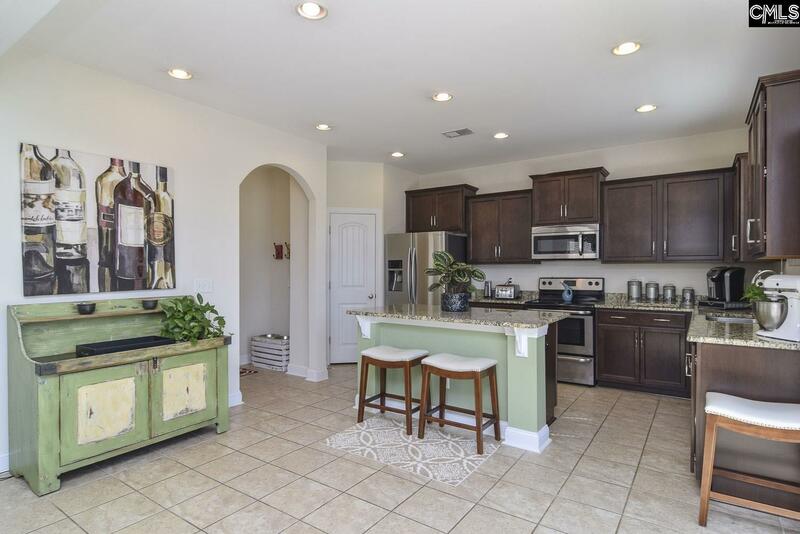 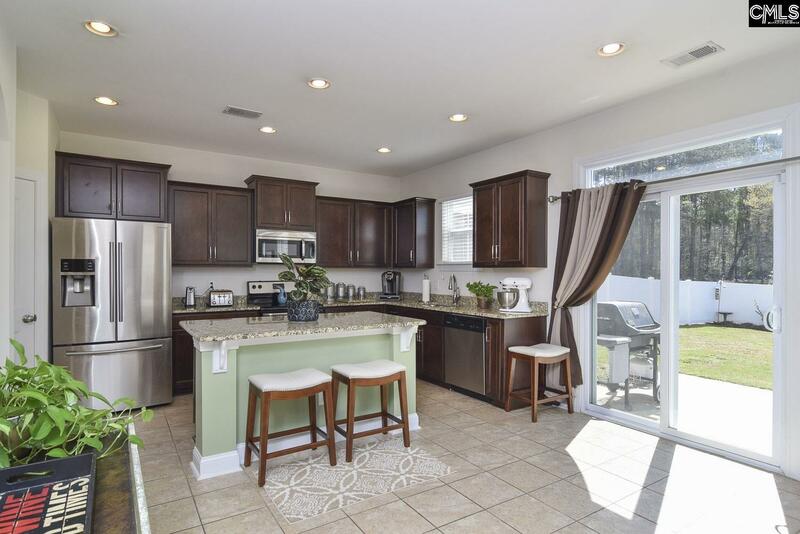 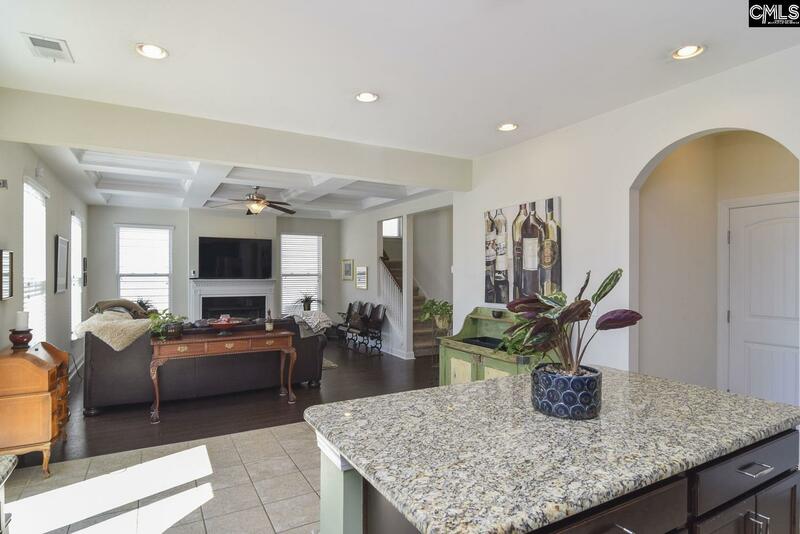 Just three years young, this home has been very well maintained and has many upgrades including gorgeous interior archways, upgraded kitchen cabinetry, recessed lighting and a beautiful coffered ceiling in the great room. 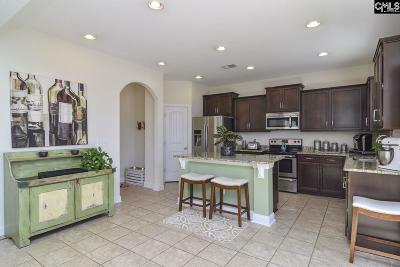 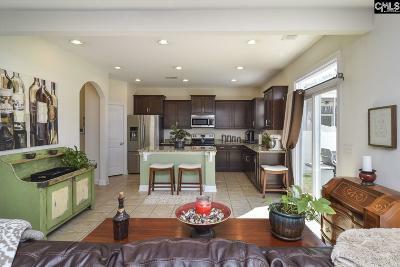 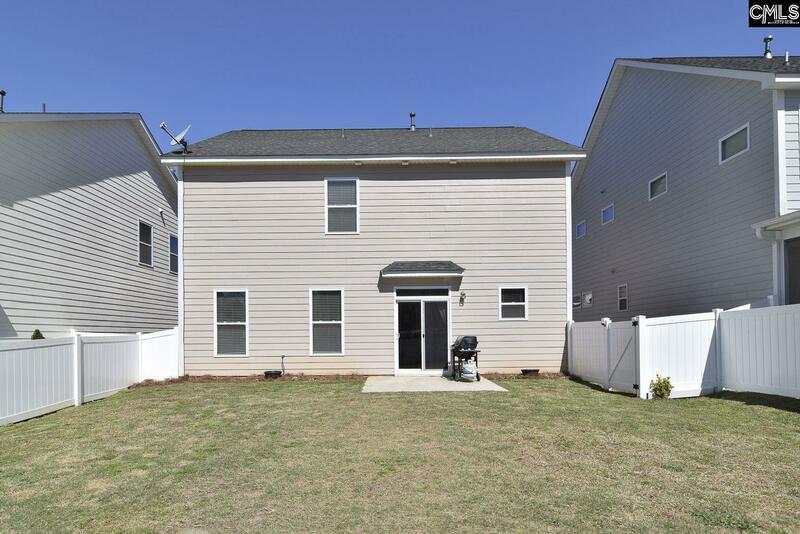 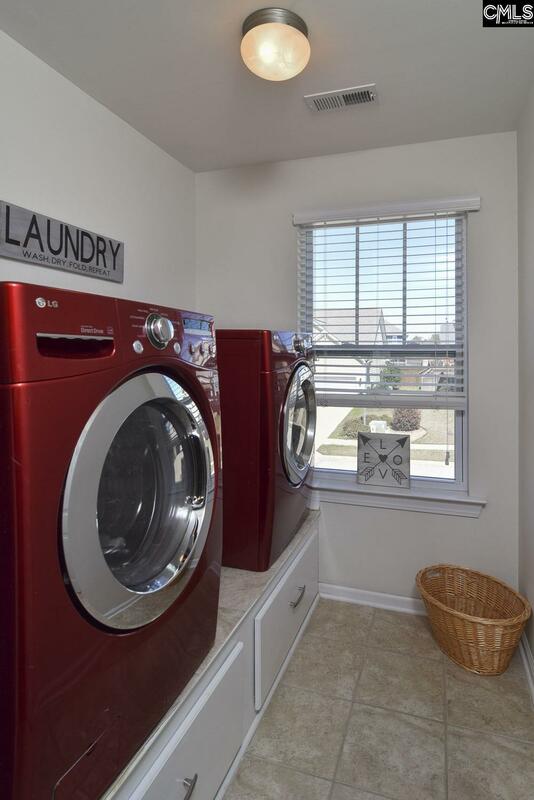 Other features include gas log fireplace, tankless hot water heater & built in pedestals in the laundry There is a transferable termite bond, full yard irrigation & a fully fenced in backyard. 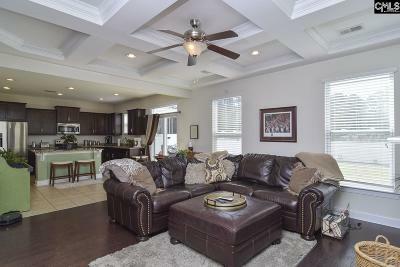 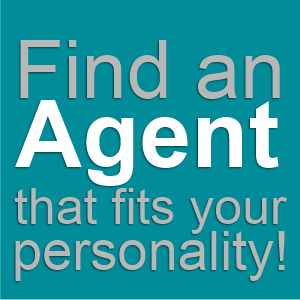 This one will not last long so don't delay in scheduling your showing!